The Chronicles of Narnia is one of the greatest stories of all time. If you recall I went to Northern Ireland a few years ago and explore the C.S. Lewis Trail which took me to all the places where the famed author of these stories spent many of his years growing up. For those who loved the film, these are some places where you can appreciate the elements of the Chronicles of Narnia. Fauns, satyrs and centaurs were brought to the big screen in 2005. The Lion, the Witch and the Wardrobe, directed by Andrew Adamson became the 41st highest-grossing film of all time. Two more Narnia films were produced, Prince Caspian (2008) and The Voyage of the Dawn Treader (2010), all of which were filmed in New Zealand. This is why New Zealand tops the list for children that are big fans of the series. The Coromandel Peninsula served as the Pevensie children took their first steps back into Narnia. Cathedral Cove is a must-see for fans, on the eastern shore of the Peninsula, as it’s where the children discover the ruins of Cair Paravel. It also serves as a perfect holiday spot in summer for water sports, walking trails and has an interesting history of gold mining and logging. For true fans of The Chronicles of Narnia, you can’t beat Ulster in Northern Ireland, where CS Lewis drew his inspiration from. Harper Taxi Tours, which normally takes tourists around Northern Ireland to see its political history, have now created a CS Lewis tour, the CS Lewis Homeland Tour. Queen’s University has a dedicated reading room and there has even been a CS Lewis festival. 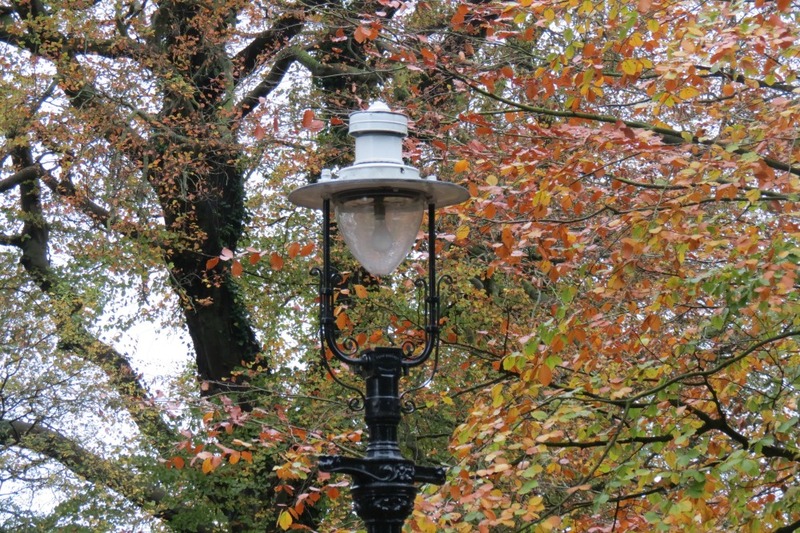 You also cannot afford to miss The Narnia Trail in Kilbroney Park which brings to life the story of Narnia. The legend is interpreted along a short family loop trail which is entered through a wardrobe which leads guests to several interpretive stations with themes including, The Tree People, The Beavers House and The Citadels. For fans that want to trace back through CS Lewis’s entire inspiration for the story, they can head 50 miles north of Rome to Narni, which was known as Narnia in Roman times. Lewis’s former personal secretary and biographer, Walter Hooper gifted a copy of a Latin atlas of Italy that belonged to CS Lewis to local author Giuseppe Fortunati, in which he had underlined Narnia. Lewis was passionate about Roman history and in the atlas he traced the routes of the armies, highlighting the Flaminia (Roman road) and Narnia in particular,” said Fortunati. Fortunati has written a book, exploring the connections between real-life Narni and the mythical realm of Narnia. Of course, this list wouldn’t be complete without a snow holiday destination. We’ve chosen Hokkaido, Japan because of its impressive mountain ranges which are transformed into spectacular winter wonderlands every year from December to March. It’s also incredibly family friendly so it’s a great place to visit whether you’re a seasoned skier or a beginner. Hokkaido’s ski resorts have a reputation for being less steep than most others, which makes it the perfect choice for families with kids. The kids can also enjoy snowshoeing or snow trekking, which allows kids to play and enjoy the snow in a less structured way, so it will really feel as if they’re walking through Narnia. Exploring fairytales is one of a fascinating way to travel. The Chronicles of Narnia being one of the most fascinating stories ever written, you are sure to have amazing highlights if you explore these destinations.